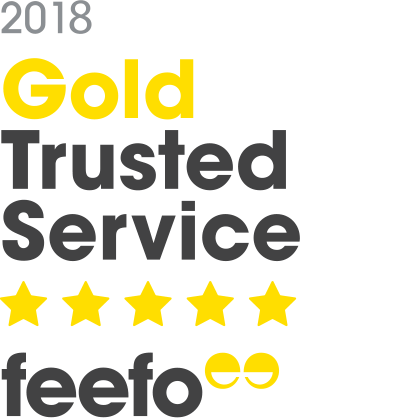 Buy this and your school gets £1.25 to spend on books Orders of £10 or more will earn 25% of your order value back in Scholastic Rewards for your school. Mobs! Loot! Tips! Tricks! Dragons! 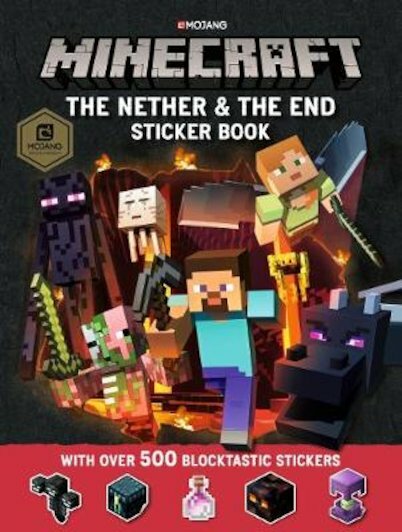 Get prepared to brave the Nether and the End with this cool sticker guidebook. Essential items, hostile mobs, cool activities and more! Not suitable for children under 3 years of age. Small parts.